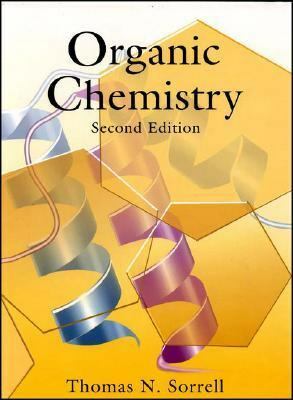 This textbook approaches organic chemistry from the ground up. It focuses on the reactions of organic molecules - showing why they are reactive, what the mechanisms of the reactions are and how surroundings may alter the reactivity.Sorrell, Thomas N. is the author of 'Organic Chemistry ', published 2005 under ISBN 9781891389382 and ISBN 1891389386. Loading marketplace prices 38 copies from $33.37 How does the rental process work?